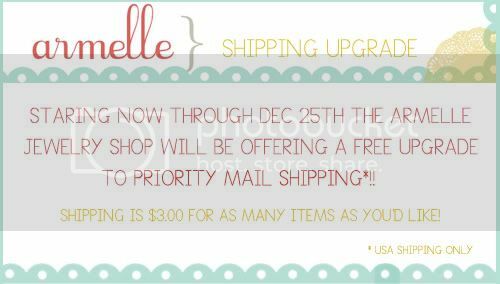 starting now, i will be offering a free upgrade to priority shipping [should take 2-3 days, usa only] in my shop! merry christmas! and, happy shopping! click here to start your last minute holiday shopping!